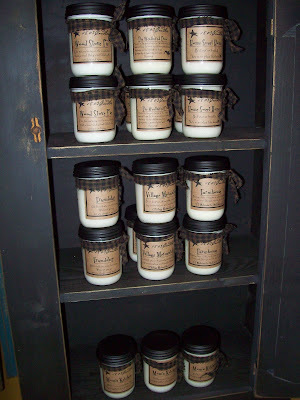 Backwoods Country Primitives Furniture & Goods: We Proudly Carry "1803" Candles!!! 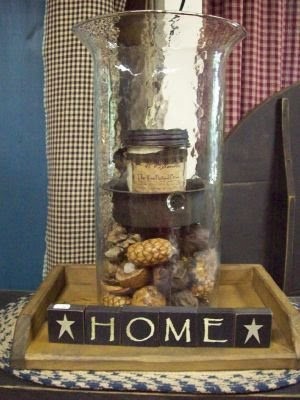 We are so thrilled to carry these candles in our shop!!! These candles are made in the USA with soy wax. They all smell so wonderful no matter which scent you choose for your home!! The packaging is so "prim-tastic"!! !